Gun Control or Mental Health? Prayers to the 26 people killed and many others injured yesterday in a small town Texas Church. And thank God for the people who helped chased down the coward, so that he would not hurt any more Americans. The topic I’ve been hearing this morning is of course, gun control and now mental health. I encourage you to form and state your own opinion here, as I am, because the worst thing we can do is remain silent as if this never happened. I’ll start with gun control. I do not own a gun. Because of my record, the State of Texas will not allow me to own a gun. My wife does not want a gun in the house with the kids. So I’ve always considered myself against guns, especially used for hunting defenseless animals. But today that’s changes. 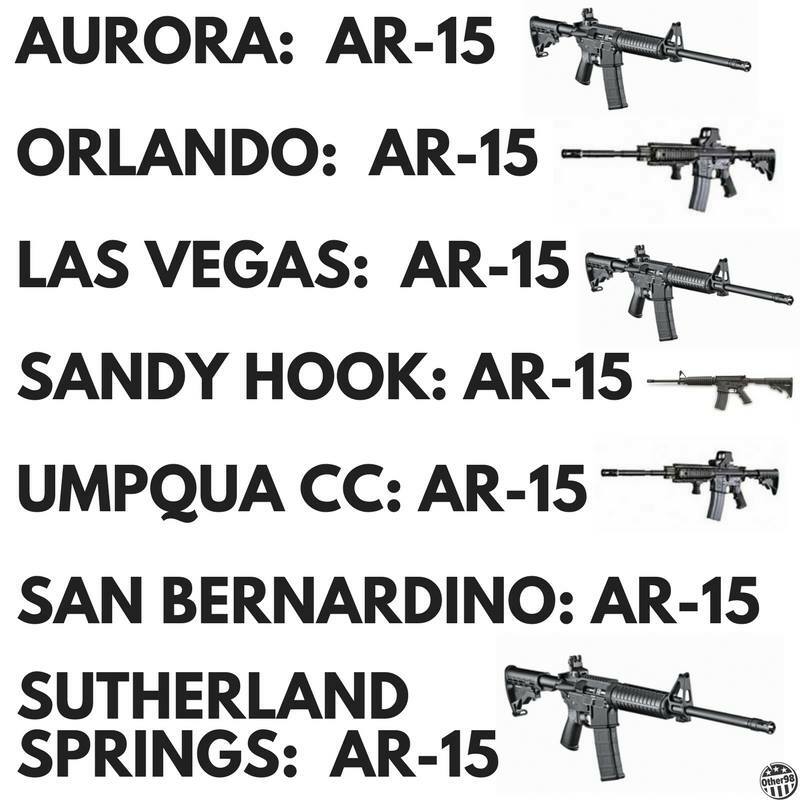 I don’t know why people need an AR-15 and multiple firearms. But the same could be said about me, owning radio and audio broadcasting equipment. I understand my equipment will never kill anyone, but neither will an AR-15 in the proper hands. Internet Radio Broadcasting is my hobby and you don’t need to know why or even understand, just like if collecting weapons is your hobby, I don’t need to understand. What I do understand is that if those men yesterday who grabbed their guns and chased down the coward, who knows how many more people would have been killed. I am for the right of law abiding Americans to own and collect firearms. A little bit more in my profession is the mental health aspect. For lack of a better phrase, “aren’t we all a little bit crazy.” I think killing 26 people goes beyond mental health. And so what if this coward suffered from some bi-polar, manic, depressed and anxious state of mind, does it give him a pass. NO! It’s just so overwhelming to ask ourselves as a society, “what did we miss with this, what could we have done for this person, maybe if we would of recognized his mental health earlier?” Those are all questions that for now deflect us from the truth: This idiot killed 26 defenseless people, and gun control and mental health are not to blame. I would love to hear your comments, if agree with me or not, we need to get the conversation going, and keep it going until this act of coward-less behavior stops. You can listen to my commentary by downloading the free Kwest Radio App, wherever you get your music from or click here.